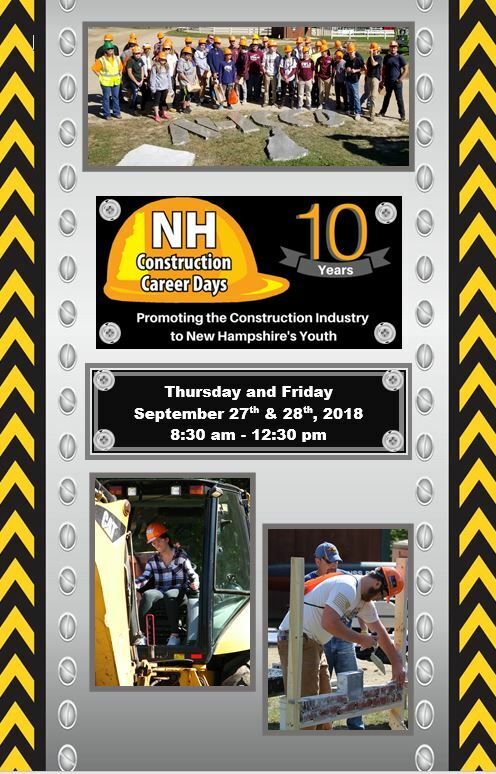 NH Construction Career Days, Inc. is a 501 (c) (3) Non-Profit Organization that raises private funds and donations each year to run the event. Typical costs run around $25/student or $32/student if we include bus transportation costs for schools. We would not be able to run this event without our sponsors and cannot thank them enough for their support! 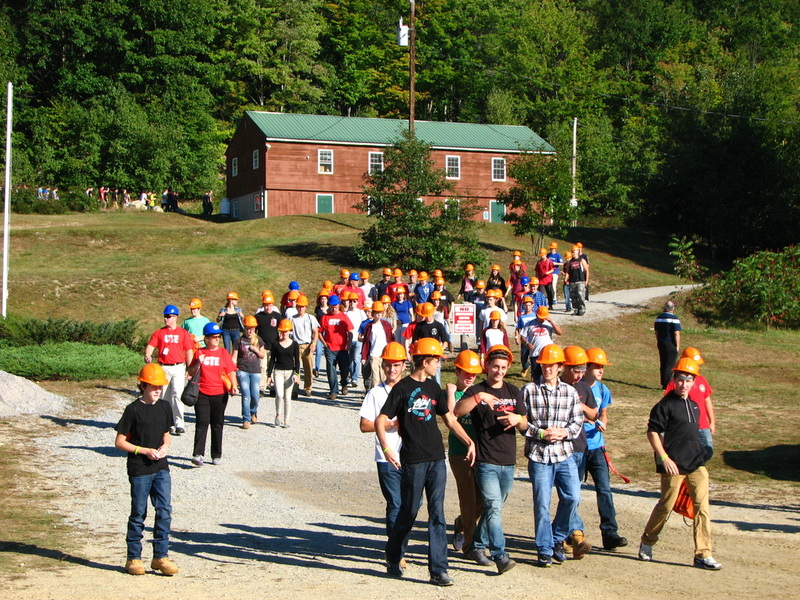 Please consider sponsoring the 10th annual NHCCD event that encourages students to enter careers in the construction and transportation industry! John E. Neville Excavating, Inc.
Are you interested in supporting NH's youth in the construction industry? Become a sponsor or volunteer at our next event. Download and submit the form below today!